Not only is this FREE Essential Oil Diffuser good for the soul, but it’s also extremely adorable! 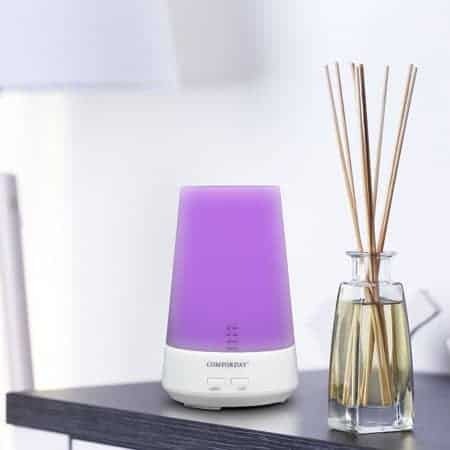 This device acts as a humidifier to prevent dry, stuffy air and flu/germs infecting the home as well as an essential oil diffuser to promote relaxation, better sleep and more! It also has several changing LED colors! Spend at least $15.29 on one of these diffusers from Walmart and checkout. Within 14 days, your account will be credited with your $15.29 in cash back! This offer expires February 1st, or while supplies last. Check out the Essential Oils I personally use and recommend.